Keep Hanukkah Happy. Safety Tips for the Festival of Lights! 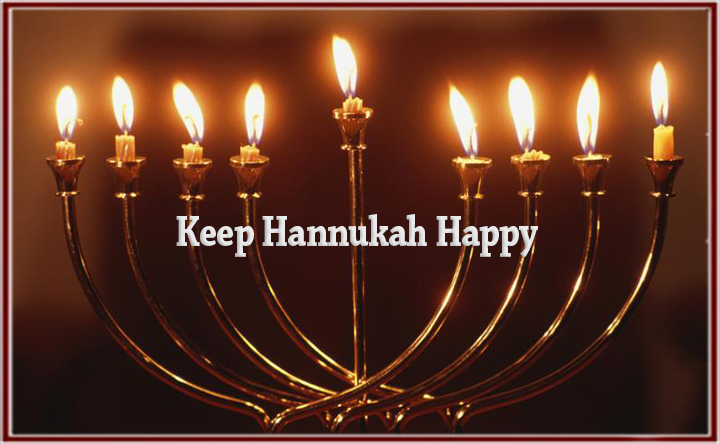 - Scarsdale Premier Insurance Agency | Advocate Brokerage Corp.
Keep Hanukkah Happy. Safety Tips for the Festival of Lights! Hanukkah brings families together for 8 nights of celebration. As you gather around the menorah, play games and share a meal, team Advocate wants you to be sure you are playing safe. Plenty of house fires have occurred during Hanukkah celebrations and the traditions that surround them. The Fire and Rescue Commission has published some guidelines and we would love to share some of them with you. Keep lamps made by your kids for display rather than utilizing them for the traditional lighting ceremony. If they are not sturdy, do not allow for candles to be set properly or have decorative pieces that could become burned, it may be best to keep them on a shelf! Place your lamp on a non-flammable, sturdy surface. If the table you are using to do your ceremony is easily bumped, it may be best to move the tradition elsewhere! Do not light the lamp near curtains that could easily catch fire. Do not leave the lamp unattended. Our pets are part of our family and while we want them around to enjoy the festivity of the holiday season, please utilize caution and do your best to keep them safe. Keep holiday food out of their reach. The food we love to eat during this time of year could be harmful to your pet. Items such as Chocolate Gold Coins and the onions found in Latkes are toxic to your beloved pooch. Pets have a natural curiosity and want to be a part of the family. This combination could prove to be a safety hazzard when playing with a Dreidel. A curious dog could come to investigate the fun, take the toy for himself and choke. Play, but play safe. 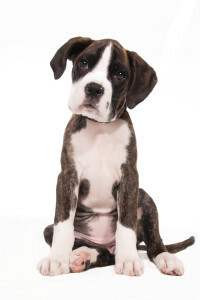 Either play on a surface out of your pets reach or confine Fido safely in another room. Since tradition dictates that you allow the Menorah to burn itself out, be sure that it is not left unattended. Do what you can to ensure that it will not tip if the table is bumped by a large dog and keep your feline friends away if you believe they would interfere with the lit lamp. As your Advocate, we wish you and your family a safe and happy holiday season. We hope you found the tips above useful and keep you and those you love out of harm’s way. Unfortunately sometimes, accidents happen! If they do, rest assured, we will be here to advocate on your behalf!